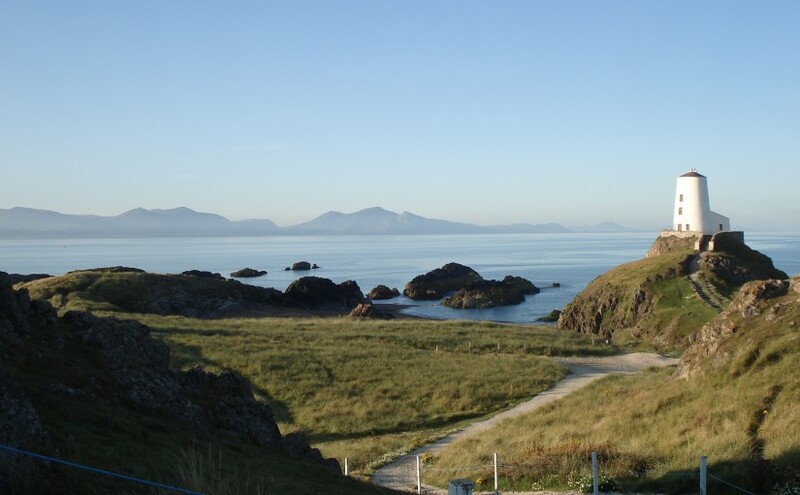 The local area is renowned for the award-winning sandy beach of Newborough, just 2 miles away, with Llanddwyn island at the far end named after Santes Dwynwen, the Welsh patron saint of love. This is a fantastic location for wildlife: Newborough Warren is home to a huge variety of wildflowers; the forest is a recent stronghold for red squirrels and is famous for its raven roost, often numbering in the thousands; ornithologists will also spot plenty of waders and waterfowl from the hides at Newborough and Malltraeth. There are equally beautiful beaches at Aberffraw, Cable Bay, Traeth Bychan, Church Bay and Benllech, all less than half an hour’s drive from Stick Cottage. Other attractions include miles of wonderful coastline with 125 miles of coastal path and more shipwrecks than anywhere else in Europe; 120 scheduled ancient monuments; the renowned watersports facilities at Rhosneigr; the Norman castles of Beaumaris, Caernarfon and Conwy; the University city of Bangor; the mountains of Snowdonia; Llanfairpwllgwyngyllgogerychwyrndrobwll-llantysiliogogogoch (the village with the longest name in Britain! ); Plas Newydd (National Trust), Anglesey Sea Zoo, Foel Farm, Menai Straits, sea or lake fishing, boat trips, cycle trails, excellent golf courses, or even a day-trip to Ireland from Holyhead (120 mins).